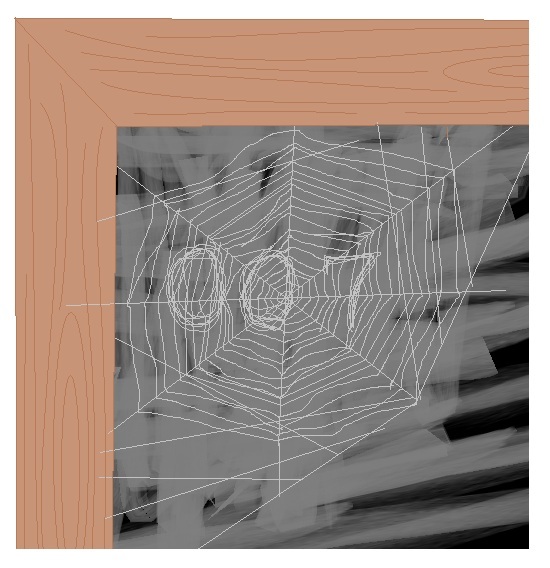 If Charlotte’s Web was remade as a James Bond movie, what would it be called? The Spider Who Loved Me. This entry was posted in Joke of the Week and tagged charlottes web, children films, comedy, fun, funny, james bond, jokes, puns, relationships, romance, the spy who loved me. Bookmark the permalink.